Professor Chen's research interests lie in the intersections between economics, finance and accounting, with a focus on the role of information and incentives in financial markets and within firms, including the effect of information on firms’ investment decisions, the role of incentive on accounting systems, corporate governance, and security analysts’ behaviors. His recent research has examined the effects of bank mergers in firms’ disclosure behaviors, and the effects of China’s split share structure reform and of China’s bank market development on Chinese companies’ financial policies and performance. His research has been published in leading finance and accounting journals, including Journal of Finance, Journal of Financial Economics, Review of Financial Studies, Journal of Accounting Research and Journal of Accounting and Economics. He teaches Financial Statement Analysis and Analytical Accounting PhD seminar. 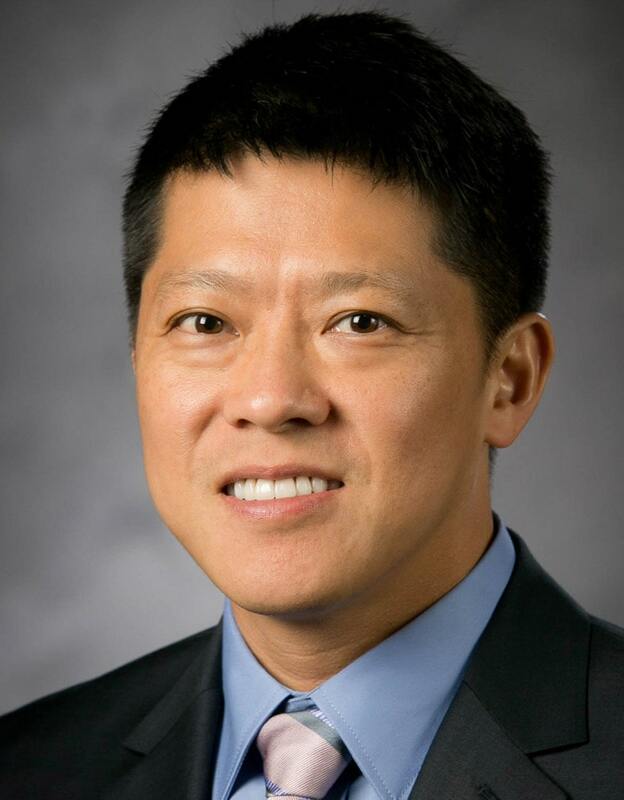 He holds a PhD and an MBA degree from the Booth School of Business at the University of Chicago, an MA in economics from University of Maryland at College Park and a BA in economics from Wuhan University in China.